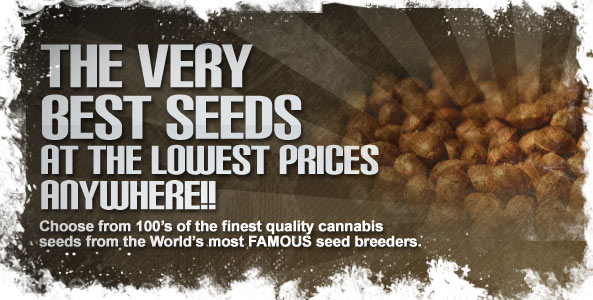 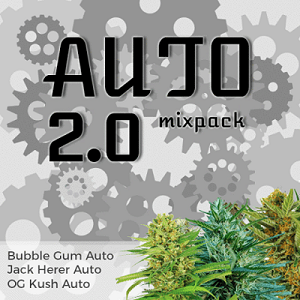 Auto Seeds have become very popular over the last 10 years. 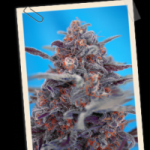 From their humble beginnings of William’s Wonder and the Joint Doctors Lowryder, through to the present day, where almost every popular strain now has an Auto Seeds counter-part. 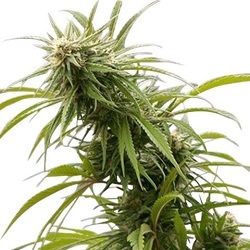 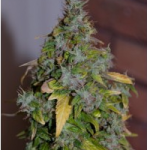 Over this time, not only have a wide number of new Autoflowering seeds been created, but huge advancements have been made with regard to both the stability and strength of the plant, as well as the subsequent quality and final yield. 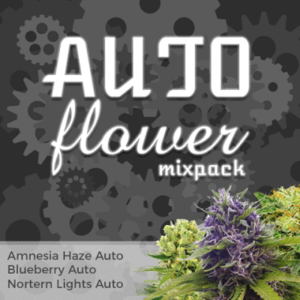 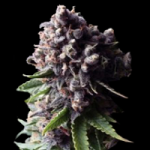 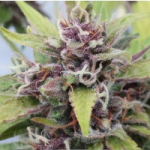 Through selective breeding and back-crossing, several of the most reputable Cannabis Seed companies now offer Purple Auto Seeds as part of their Autoflowering Seeds collection. 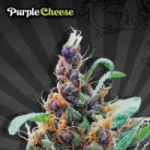 Click Any Of The Purple Auto Seeds To Learn More.